While CGI is still used to full effect, there has been a welcome return to practical effects for superhero movies in the last few years, especially when it comes to set building. 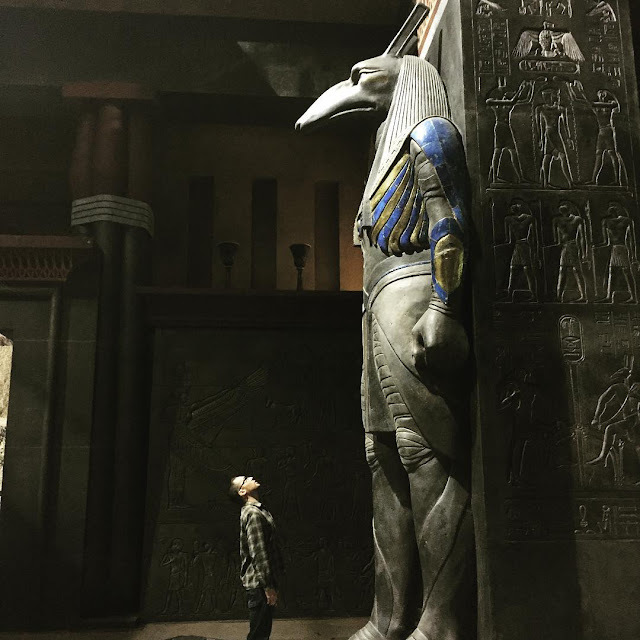 The prison at the heart of Guardians of the Galaxy’s crowd pleasing second act set piece was a living, breathing practical environment, and now Bryan Singer has teased on Twitter one of the movies massive, very Indiana Jones inspired sets, using himself a handy scale reference. Obviously teasing the Egyptian origins of Oscar Issac’s titular villain, this is looks absolutely massive, and no doubt will look unbelievably impressive on the big screen. 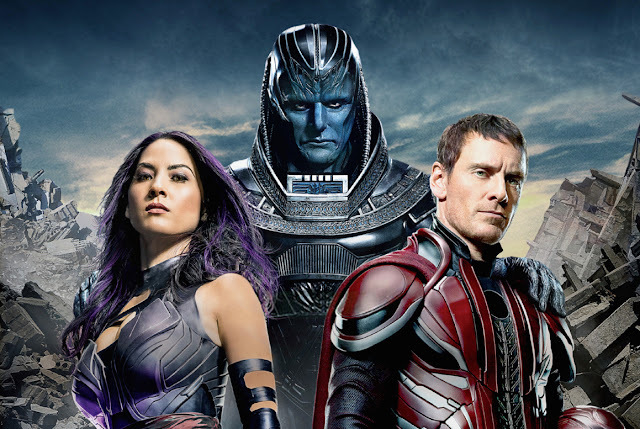 X-Men: Apocalypse comes our way May 27th 2016.